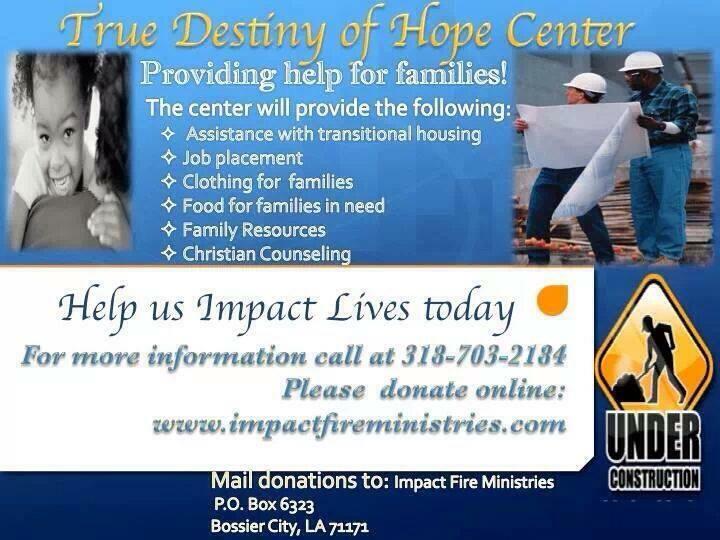 Thank you for visiting the Impact Fire Ministries Website. We are honored that you have chosen to take out time to learn more about our ministry. We are a church destined for purpose through the power of God. 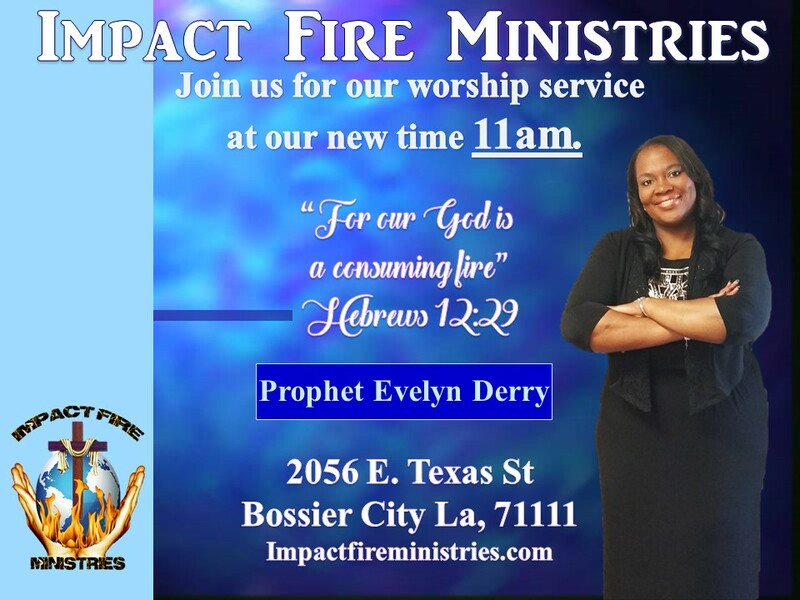 If you have not visited Impact Fire ministries in the past we want to invite you to Come visit any one of our Worship services or events in person. We invite you to come be a part of our church community so that we may assist you with your walk in Christ.